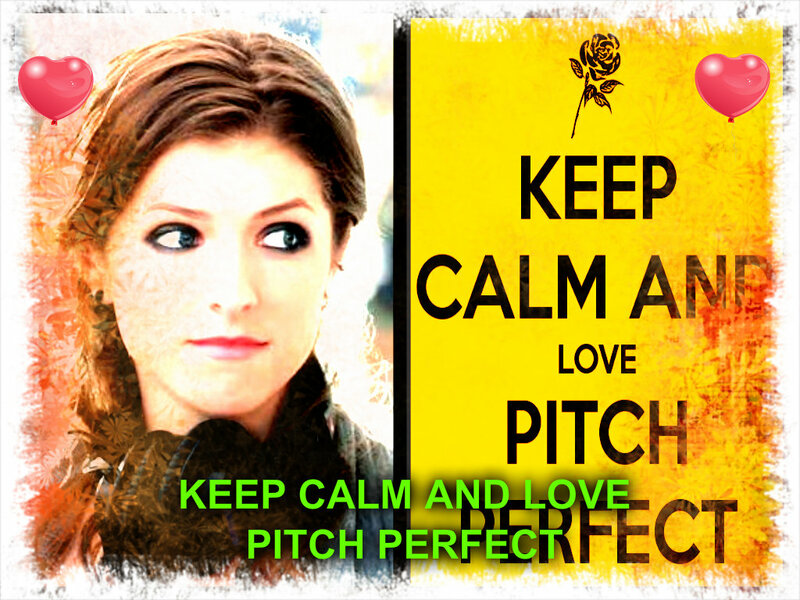 keep calm and amor pitch perfect. for all those pitch perfect enamorados like me!!!!!!!!!!!!!!!. HD Wallpaper and background images in the Ritmo Perfecto club. for all those pitch perfect enamorados like me!!!!!!!!!!!!!! !